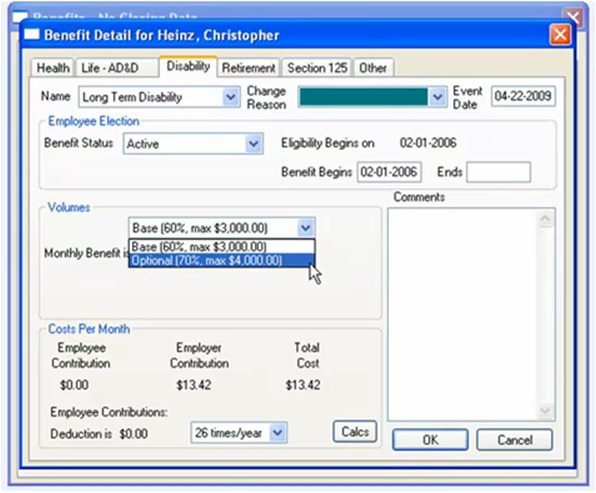 Ascentis HR (formerly known as Sage Accpac HR Series) is a powerful, feature-rich human resource (HR) management solution that enables mid-sized enterprises to effectively collect, manage, calculate and report all employee data. Designed to help you better manage your human capital, Ascentis HR keeps your staff on track with clear, concise information at their fingertips - calculated and reported in real time. By automating the tracking of critical details - Ascentis HR empowers your staff to effectively manage even the most complex HR requirements. Free from time-intensive tasks relating to data management, your HR staff can concentrate on analyzing employee data and make informed decisions to help control costs, and focus on organizational development. Ascentis HR can significantly increase productivity and efficiency by reducing paperwork and manual input, and streamline your HR tasks. 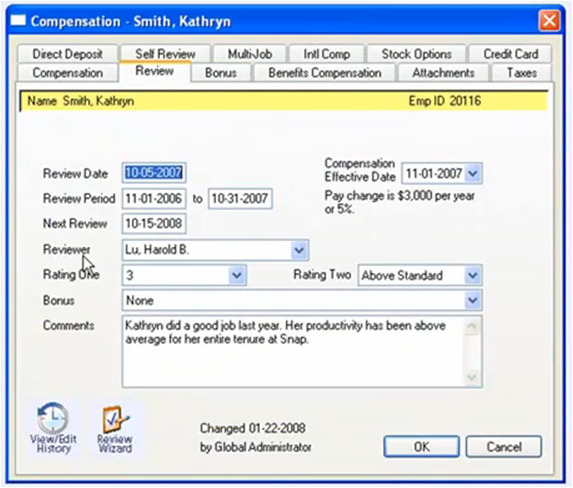 It automates almost every aspect of the HR process, including maintaining full compliance with government Human Resource Management requirements, such as COBRA administration and 401(k)management.